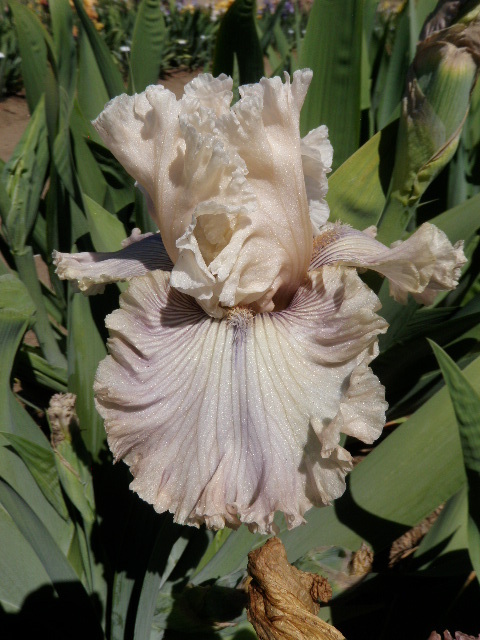 Iris Stats for: "Haunted Heart"
Hybridizer's Comment: From the cross of two Blyth seedlings comes this ethereal beauty. 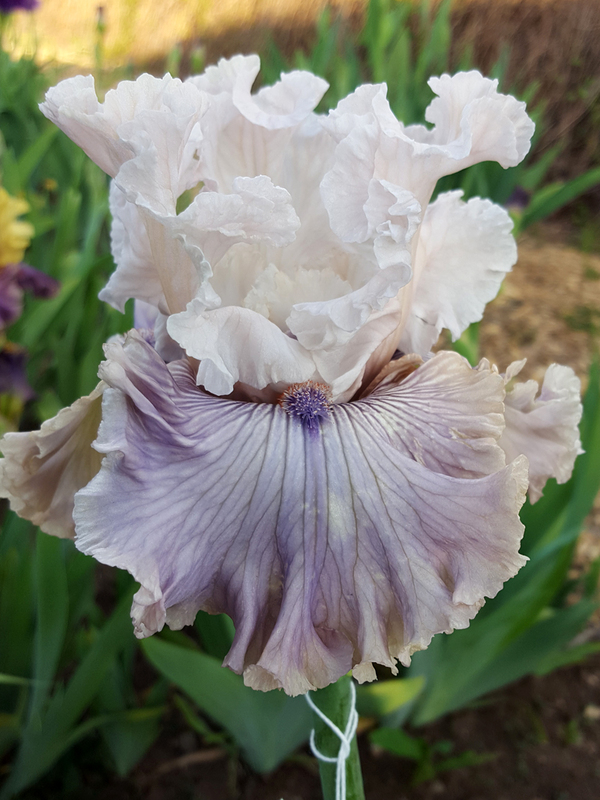 Pale pinkish grey to heliotrope grey standards, falls a bit deeper, with shadowy, ghostly emanations of deeper veining from the heart, paling as they move outward. Inconspicuous heliotrope to ibis pink beards. 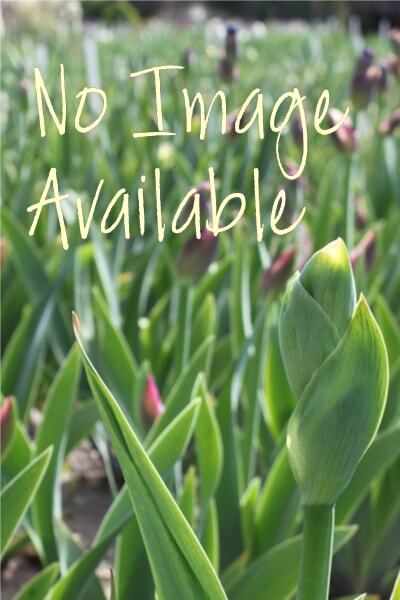 A very subtle, very lovely flower with superb ruffling and heavy substance. Three branches plus terminal may carry nine to eleven buds. Already proving to be a good parent.